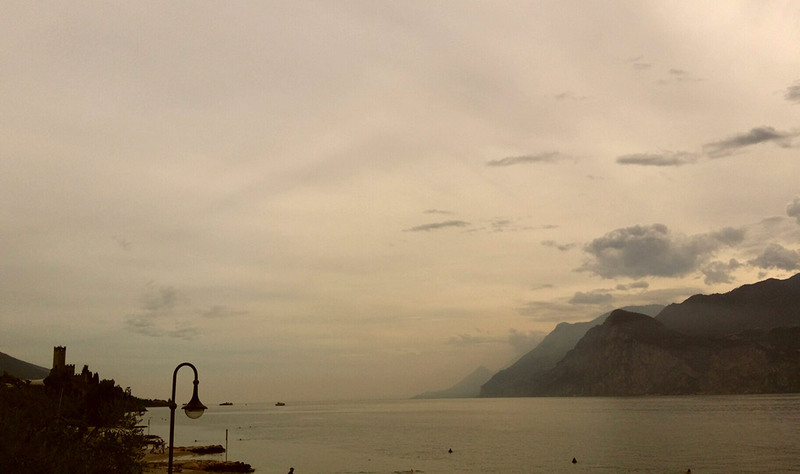 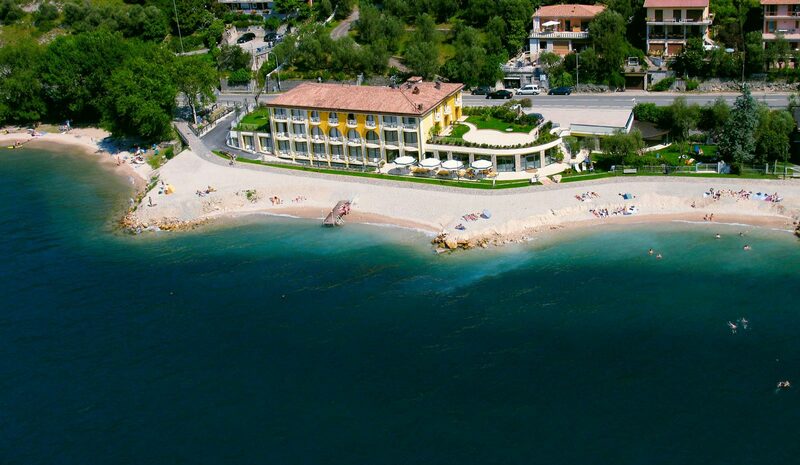 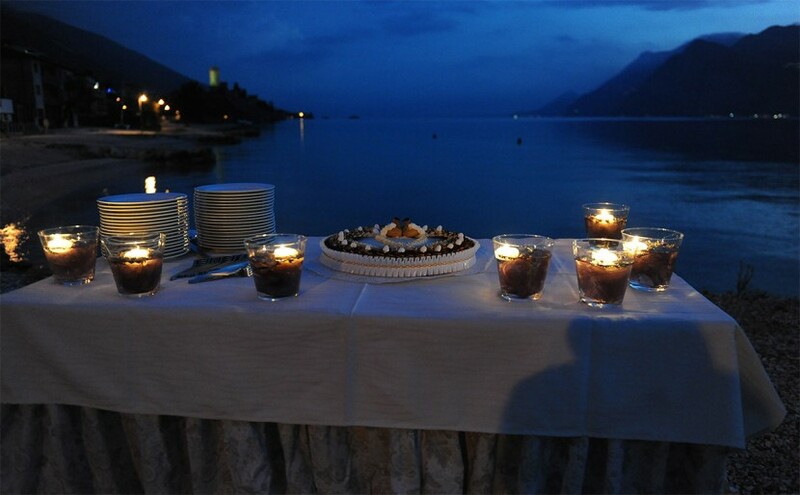 The Restaurant has a perfect lakeside position only a few minutes walk from the Castle and the centre of Malcesine. 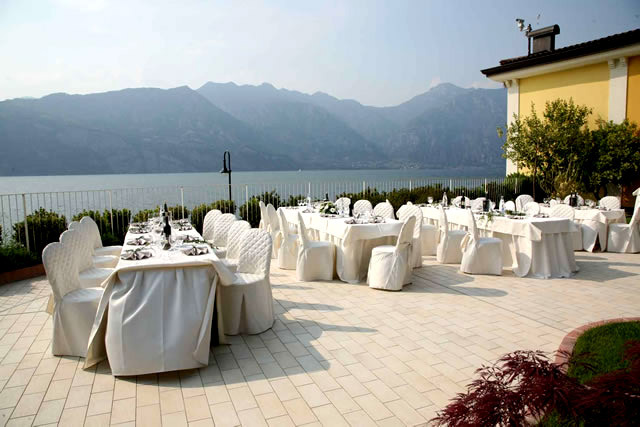 The bright and modern building has spectacular views of the whole lake. 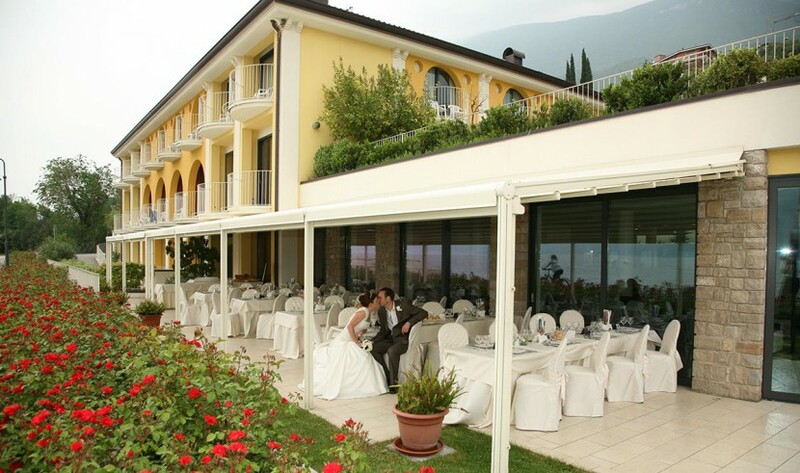 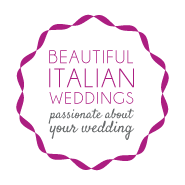 You can chose between two venues for the reception; one covered terrace by the beach and one on the first floor for smaller groups or aperitifs.